This pop-up show is going to be AMAZING! 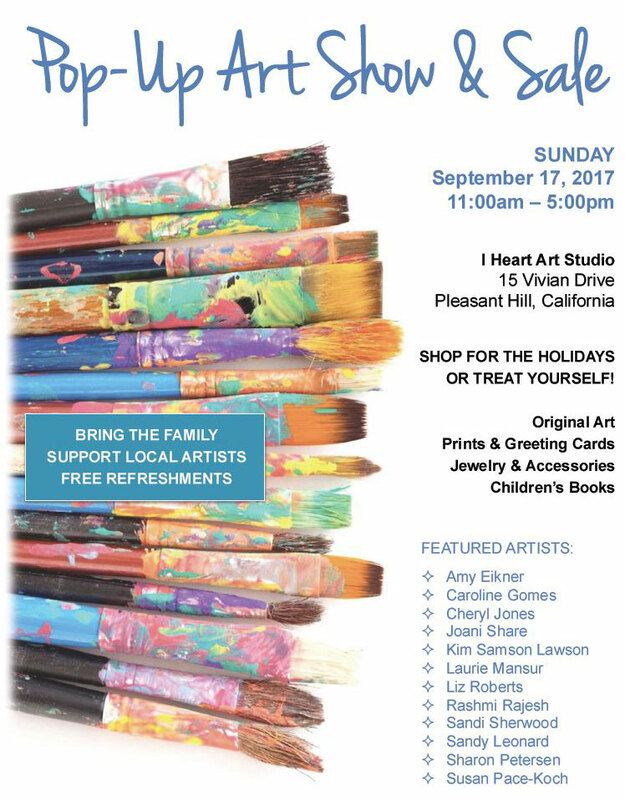 A great way to get your holiday shopping off to an artistic start - shop very high quality gifts by members of the Concord Art Association. I will have my little tile paintings, along with some oil paintings - very affordable and one-of-a-kind. ​Don't miss this exceptional show - incredible talent showcased at the LAA's best art show and sale.